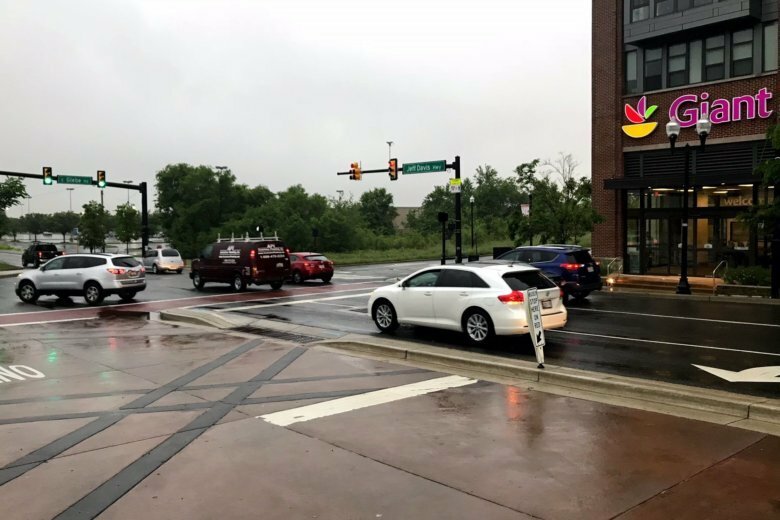 The decision to eliminate a planned entrance to the proposed Potomac Yard Metro station has sparked outrage for some in Alexandria. Alexandria City Council unanimously approved raising the budget from $268 million to $320 million. The change was made in part to reflect the rising cost of materials and labor. 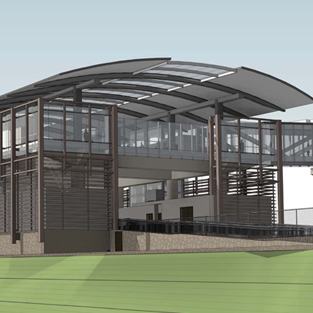 The Alexandria City Council will be reviewing updates to the new Potomac Yard Metrorail Station project at its next meeting on April 10 in anticipation of approving a new funding agreement, which would enable WMATA to award a construction contract. 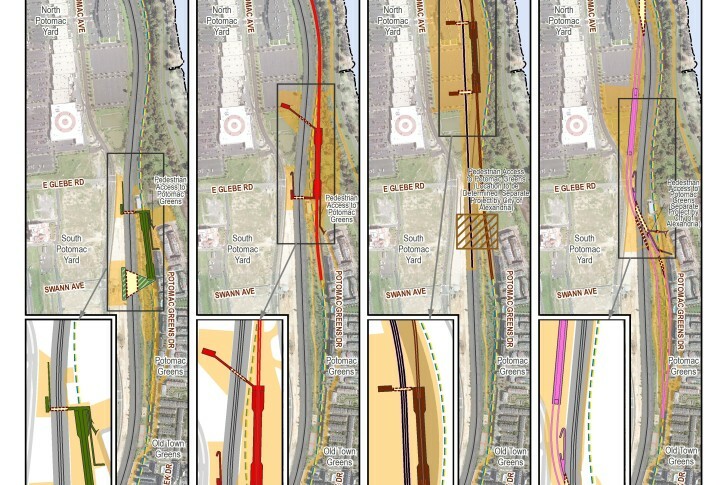 The finalized environmental impact statement for the new Potomac Yard Metro station has been completed and is now available for public review. 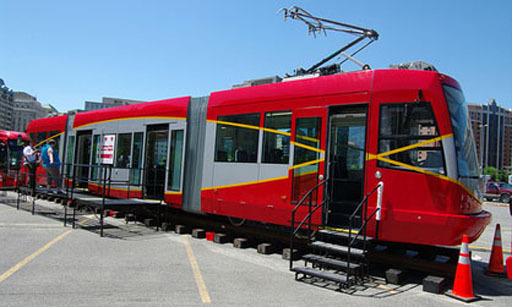 It\’s a tale of two cities involving a streetcar line. 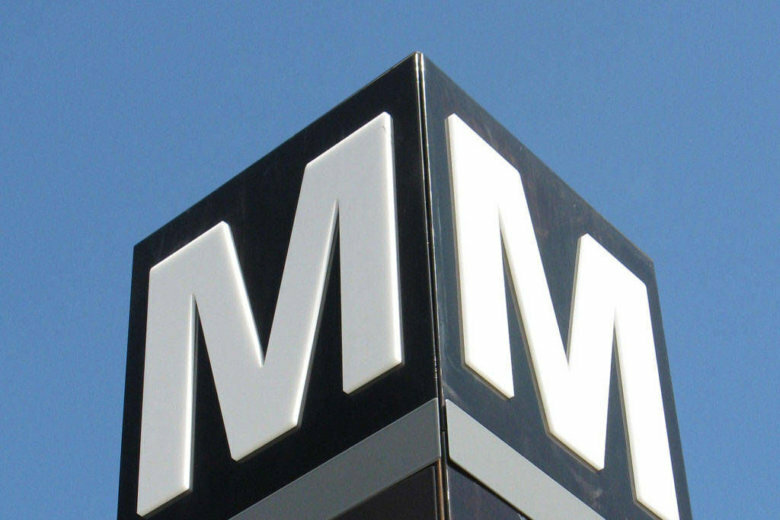 Some say it\’s a game of chicken between Arlington and Alexandria. Others say they can come together over Four Mile Run.